Useful Tips & Information for a successful presence in one of the most popular fairs in the tourism industry, WTM London! World Travel Market (WTM) London is one of the world’s most important exhibitions in the tourism industry. During the fair, visitors and exhibitors are presented with great opportunities for networking that can lead to a fruitful collaboration development. In this article, we will provide our Success Tips for Hoteliers, for ensuring a successful WTM 2018! 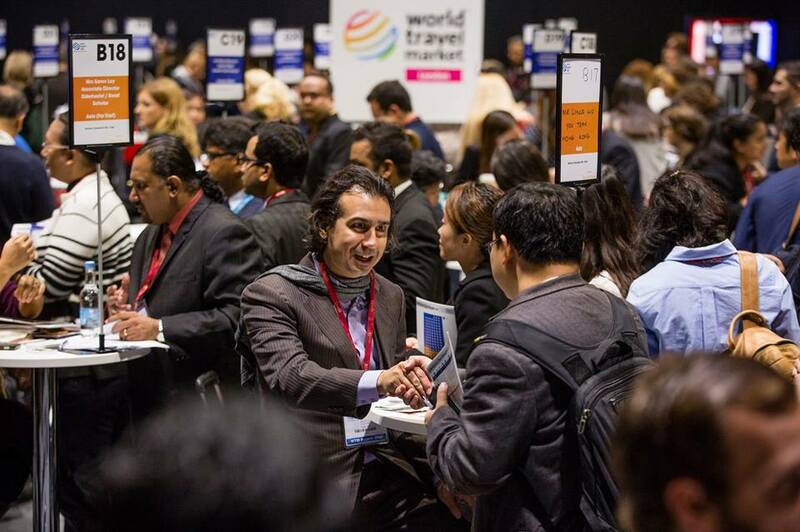 What makes World Travel Market (WTM) so special? The Timing: November is a great period for making new agreements. A significant number of hotels (particularly from Southern Europe and the Mediterranean) are at the end of their high season, making them open to new business development. On the other hand, for many Asian destinations, it is only the beginning of their high season, so the hotels are searching for last minute deals to enforce their overall sales. The Location: London is, without a doubt, one of the most important commercial centers in the world, influencing the leading global trends. A business trip to London provides networking opportunities, not only during the fair but also through a possible extension of your stay in the city. 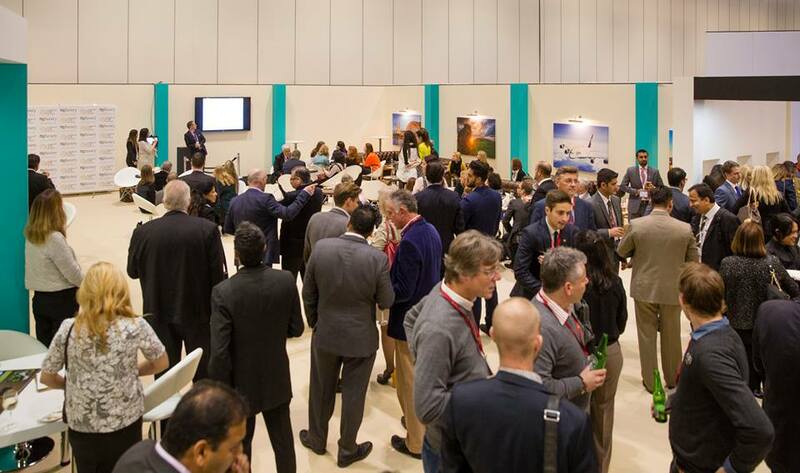 The quality: WTM London presents a more upmarket profile, attracting high-quality visitors from across the globe. With its several worldwide editions, the fair preserves a strong brand awareness, continuously growing its trade visitors. It is also the best channel to penetrate the very important and top quality, UK Travel Market. But what do you need to do in order to stand out during WTM and achieve the best possible results? Your exhibitor profile now requests more information and data than before, including Products, Case Studies, White Papers, Events etc. The more complete your profile is, the better visibility you will gain among the visitors who are searching for new ideas. Develop your company’s content using keywords that your possible clients would most likely use during their search. Unlock the ‘Targeted Emails’ feature, by inviting your personal contacts. WTM offers the possibility of sending an automated meeting request to up to 1000 visitors from your preferred sectors, provided that you upload at least 250 personal contacts in their system first. Evaluating this requirement more closely, you can realize that adding your personal contacts to the platform has significant benefits. When you add these contacts, a well designed and personalized e-mail will be automatically sent to your leads, inviting them to your booth. Following these steps, you have already started promoting your company without even realizing it! WTM System will display your uploaded personal contacts in a list, informing you if they have already registered in the fair (and therefore, they will visit WTM), allowing you to do a better follow up. Use the ‘Targeted Emails’ feature to request a meeting with up to 1000 registered visitors. After adding at least 250 contacts, the system will allow you to send up to 1000 personalized emails to registered visitors. However, you have to be well organized in order to make the most out of this feature. Sending e-mails to random visitors will obviously get you nowhere, so you have to follow a more targeted strategy. Using the tools and filters provided by WTM, make sure to only include the visitors that could be possibly interested in your work, in order to arrange higher quality meetings. Be careful when using the automated text editor, since it adds a standard text at the begging and end of your message. Make sure to preview your message before sending it, to ensure its right appearance and content. Contact other exhibitors and their staff, through the WTM platform. WTM exhibitors are allowed to send direct messages to other exhibitors, as well as see their personnel’s contact details. Make sure to use this feature as well, since it will allow you to discover some very interesting leads among the participating hotels and companies. Connect with your new leads through other channels, such as LinkedIn, in order to develop an even more personal communication before the fair. Stay in touch with your leads. One of the most vital steps of success in WTM is to directly inform your own personal contacts regarding your company’s participation at the fair. Contacting the leads that are already included in your database, can ensure more meetings with professionals that are already familiar with your brand, and are more likely to proceed to a collaboration. On the other hand, even the leads that will not be visiting the fair will shape a better image of your company, since they will realize your non-stop International activity. Case Study Sponsored: See how the tourism strategy company Destsetters, has achieved to schedule more than 200 meetings for each one of its projects during WTM London, and develop its International collaborations. 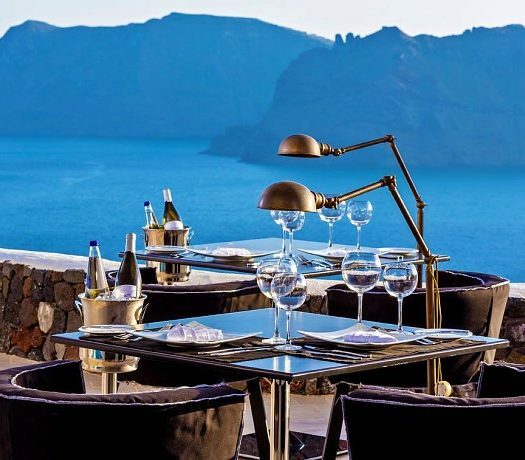 Destsetters is one of the fastest growing Tourism Strategy Companies in the hospitality industry, having created some of the most innovative tourism brands, like Travel by Interest and Hotelier Academy, as well as Premium services for Hoteliers, such as Hotel Concept Development and Upselling Reports. Using all the above-described methods, Destsetters managed to arrange more than 200 meetings for each one of its projects, ensuring a successful participation at the fair. Moreover, the dynamic communication with fair visitors has produced a number of important new leads for each project, generating new sales even before the fair. The wise use of all WTM tools, targeting only the related companies to each brand, without sending unnecessary or spam messages. Sending targeted messages with clear meeting objectives with each project, that provided interesting reasons to meet. The promotion of each project’s participation in WTM to its own database, via personalized meeting requests to the client categories of highest interest. Interact with as many exhibitor profiles as possible. The Visitors’ option for sending meeting requests to the exhibitors has been removed from the WTM System. Moreover, the Visitors are no longer able to find the people working at the exhibiting companies, something that, according to WTM, protects the exhibitors from spamming. On the other hand, WTM has created some new ways of connection: If a visitor saves or ‘favourites’ an exhibitor, the exhibitor will be informed about this new lead and receive the visitor’s contact details within a special area in the exhibitor’s profile. Even though this is a more complicated procedure for the visitors, it is actually not that bad: With a proper research and better understanding of the targeted companies, the visitors will be able to arrange higher quality meetings, since the exhibitors are now protected from spam and will not receive a huge number of emails and requests that would most probably ignore. Send a WTM Meeting Request to your personal database. There is not a better way to organize your visit, than contacting your personal contacts first. Each company has its own list of possible clients, and (especially when talking about tourism), these contacts are highly possible to visit such important travel exhibitions. It is highly recommended to send a direct e-mail to your personal contacts, informing them about your visit to World Travel Market London. This will lead to new meeting requests, and, additionally, will enhance your business profile, since a participation in international travel exhibitions indicates high-quality and professionalism. If you are interested in penetrating the global Hotelier and Tourism Market, you can contact a Tourism Strategy Specialist at info@destsetters.com. 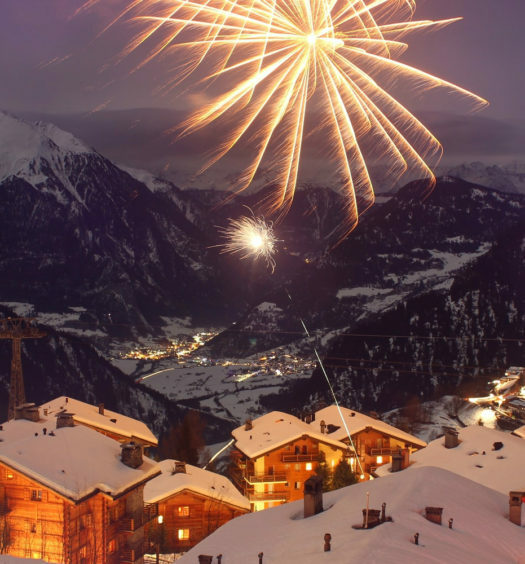 How to create interesting and engaging Christmas Content about your Hotel!